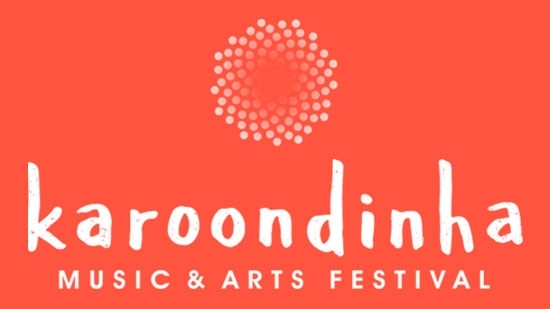 We are deeply saddened to announce that Karoondinha Music & Arts Festival will not take place during the scheduled dates of July 20-23, 2017. From the beginning, our vision was to create a unique destination experience that brings music fans and artists together for an amazing weekend in a beautiful setting. Our entire team has been working tirelessly to have the event take place as planned, but have found it necessary to reschedule. We are fully committed to returning and are working to confirm alternate dates and arrangements. We have worked with Eventbrite, Karoondinha’s official ticket provider to issue a full refund for all tickets purchased directly through their site. You can expect to see the refund on your credit/debit card account or statement within 7 business days. If you purchased from Groupon, Jus College or any other 3rd party outlets, please reach out to the point of purchase for information on your refund. To everyone who has believed in Karoondinha, we are thankful and appreciate all of your patience and understanding. We hope to continue to earn your support in the future. For any inquiries or questions, please direct them to info@karoondinha.com.